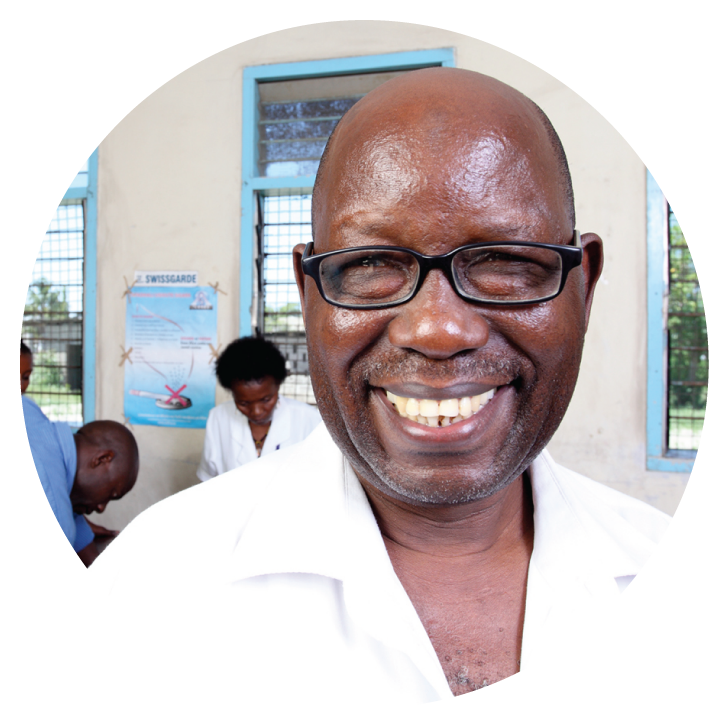 PLM – Project Last Mile – We improve the availability of life-saving medicines and demand for health services in Africa by sharing the expertise and network of the Coca-Cola system. 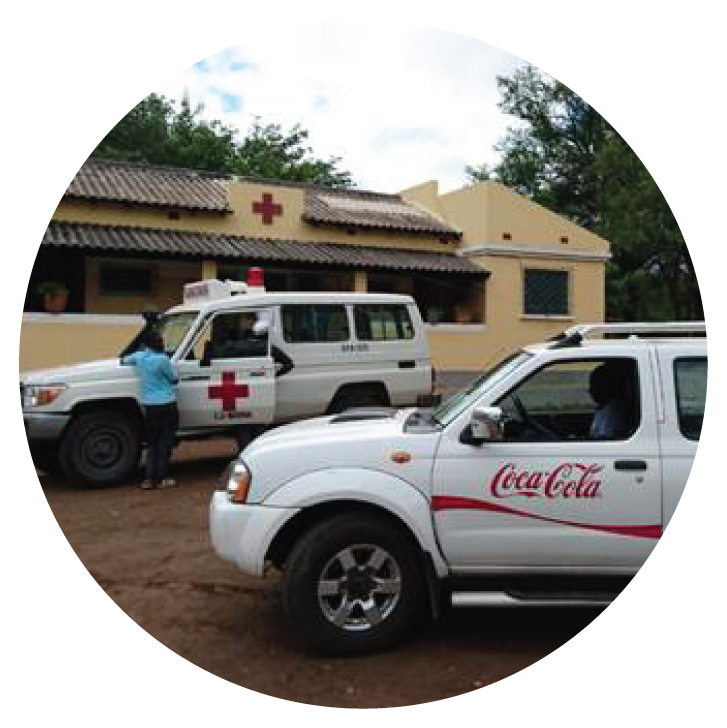 health services in Africa by sharing the expertise and network of the Coca-Cola system. In Africa, nearly 50% of people lack access to critical medicines, yet products like Coca-Cola are available almost anywhere on the continent. 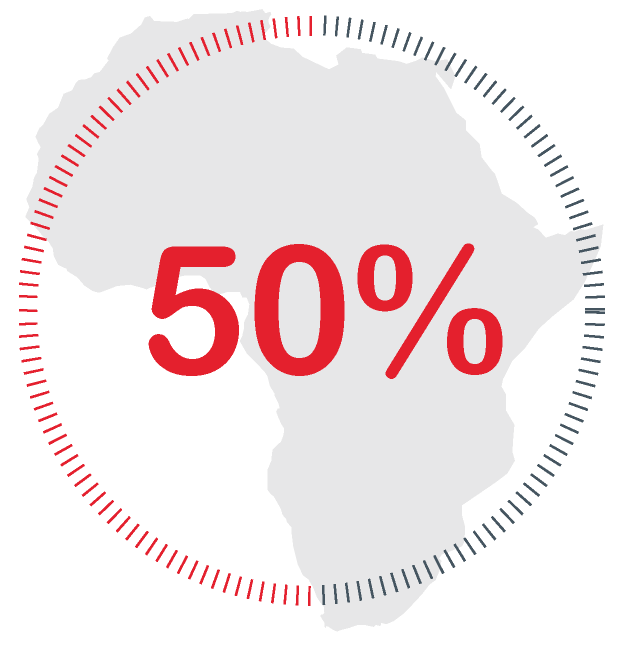 In Africa, nearly 50% of people lack access to critical medicines, a Coca-Cola product is available almost anywhere on the continent. 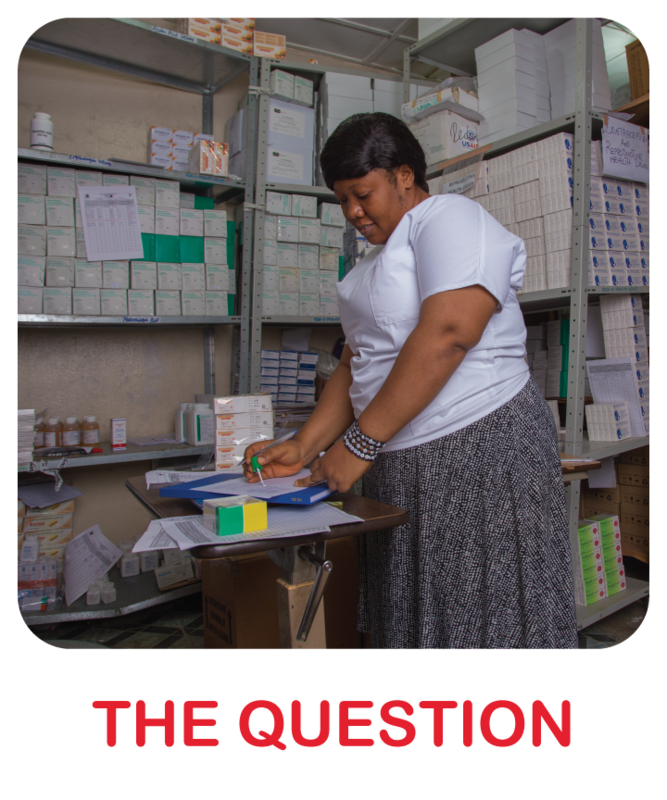 Across Africa, governments and donors have made progress in getting medicines into African countries and making them more affordable, but government supply chains often struggle to get medicines to the “last mile” – to the health facilities where people collect them. 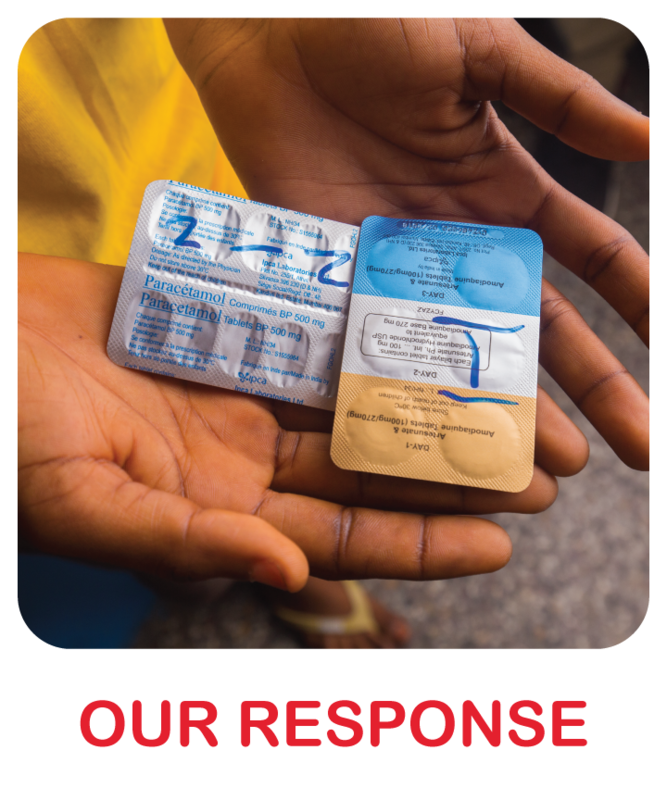 What if civil society, African governments and the private sector came together with a common goal, to make sure life-saving medicines can reach every person in Africa? A powerful cross-sector partnership to leverage and share The Coca-Cola Company’s reach and know-how to support what public health departments are already doing to get medicines to the public and strengthen health systems. We learned so much through Project Last Mile, in terms of safety, in terms of best practices on how to maintain our refrigerators, when it comes to our vaccine management... and how to preserve our vaccines. 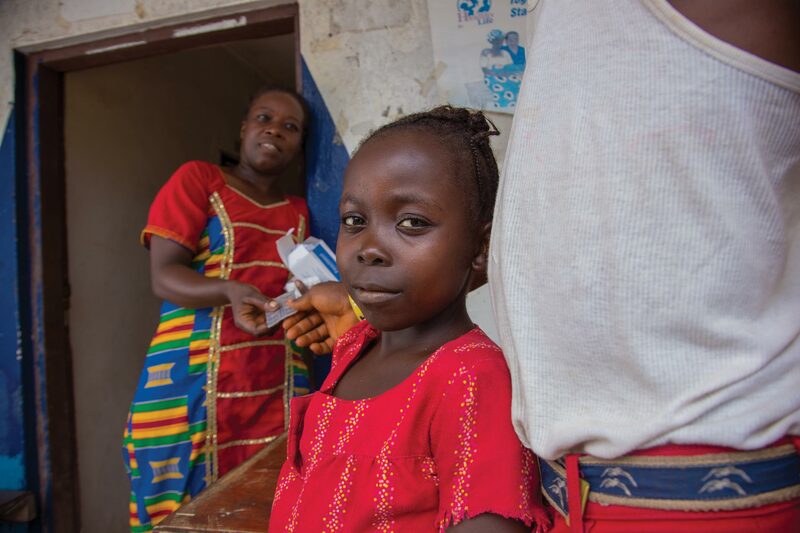 We believe partnerships and collaboration can help put life-saving medicines in reach of every person in Africa. Here's how you can get involved. 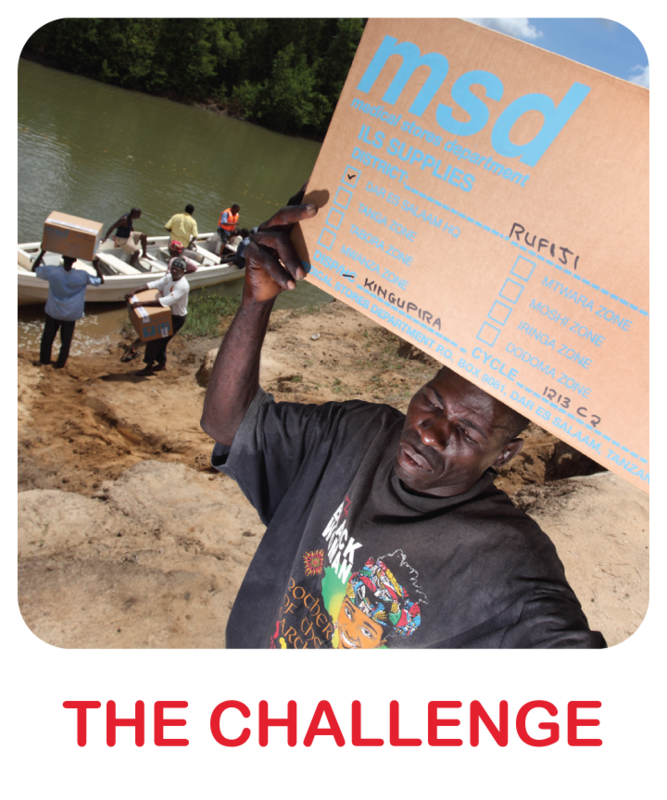 Learn how improving distribution of life-saving medicines saves lives. Use your social influence to create awareness and inspire others about our work.